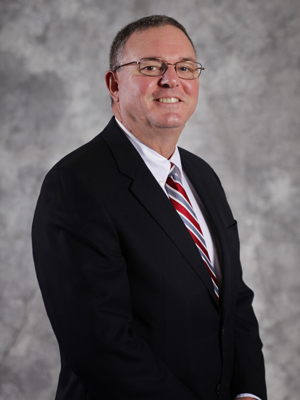 Dennis first joined the Scheffel Boyle team in 1977 and currently serves as Managing Principal of the firm. He is also a senior leader on Scheffel Boyle’s Construction and Agribusiness service niches. Dennis is a trusted, key advisor to numerous business owners and executives in our local area, and even across the U.S. His business acumen and professional knowledge stretches over multiple industries and he is a valuable tool for his coworkers and the entire Scheffel Boyle family of clients. Dennis is considered an expert accountant in working with agribusiness clients and family-owned farming operations in the areas of succession planning, estate/retirement planning, business consulting, assurance, mergers/acquisitions, and tax planning. Dennis understands their industry from a more unique perspective than most CPAs, as he has also owned and operated his own grain farm for over 40 years in addition to his work at Scheffel Boyle. Dennis’ involvement with the agricultural industry is a great asset to his farming clients and allows him to bring a wealth of both personal and professional knowledge to their engagements. Dennis grew up in New Douglas, IL and still lives on the farm with his wife of 40 years, Rene’. Dennis comes to work every day because he truly enjoys seeing his clients succeed. Some of Dennis’ clients have been with him for decades because they see the value and dedication he brings to the table. He does more than merely provide a service for his clients. He becomes an integral part of their team and works side-by-side with them to help them reach their goals.